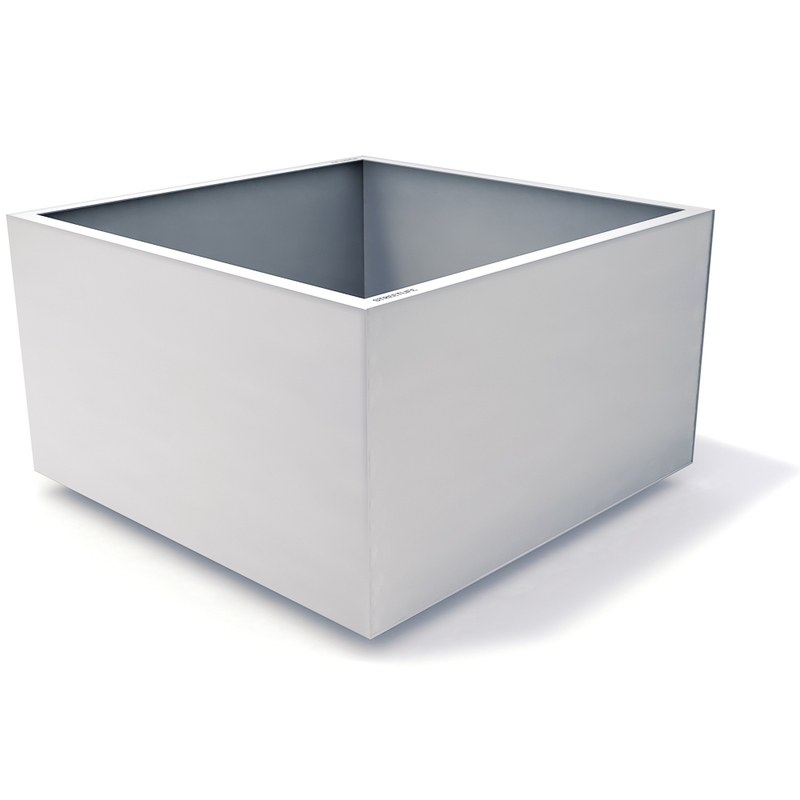 Ultra Light Tubs in combination with a low-density substrate have been specifically designed for use on roof terraces and deck patios that often have limited uniformly distributed load-bearing capacities. 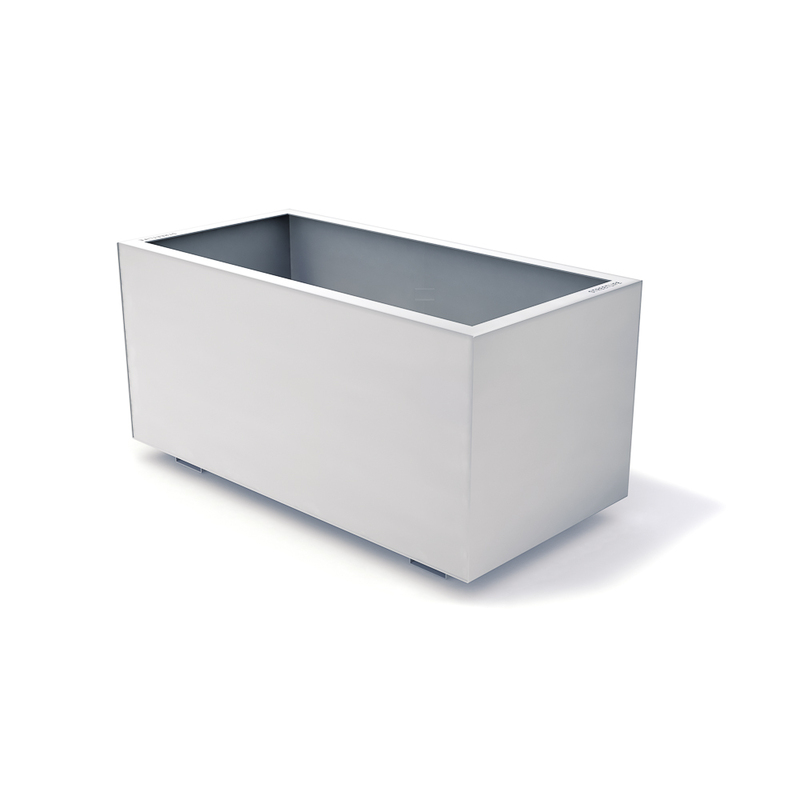 These Ultra Light Tubs are made of partly recycled Aluminium Composite plate material. 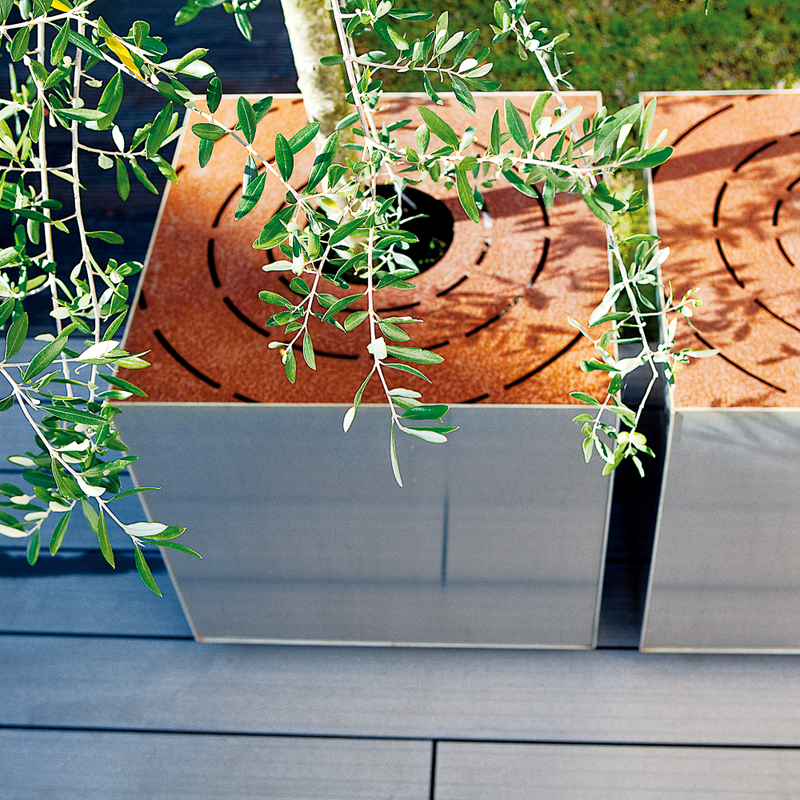 In combination with a lightweight substratum, the lightweight shrub and tree tubs are extremely suitable for roofs. Ultra Light Tubs can be placed directly onto deck patio surfaces. An even load of 500 to 600 kg/m² is feasible with these tubs. 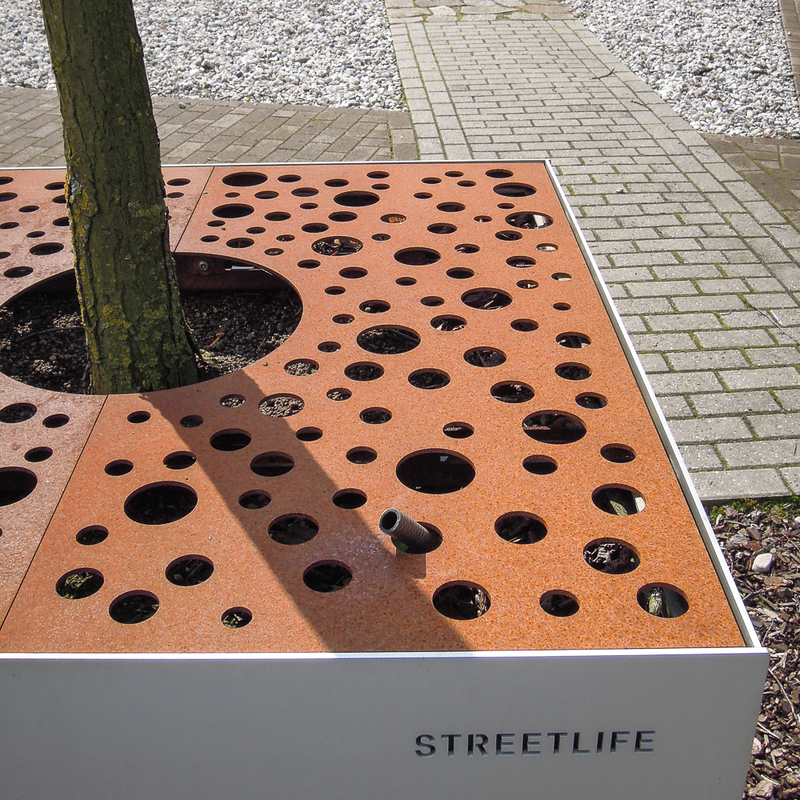 Streetlife advises the application of the optional Treetec® Bottom Up system in the tubs. The capillary columns ensure a better distribution of the water, which substantially reduces the frequency of water maintenance. Over time, Ultra Light Tubs become matter in appearance. They are finely detailed, attractively austere and also available in a RAL colour. According to preference, they are available with a broad edge (tree outline) or an internal tree grid profile. On the interior, thick geo-textile ought to be applied for insulation.